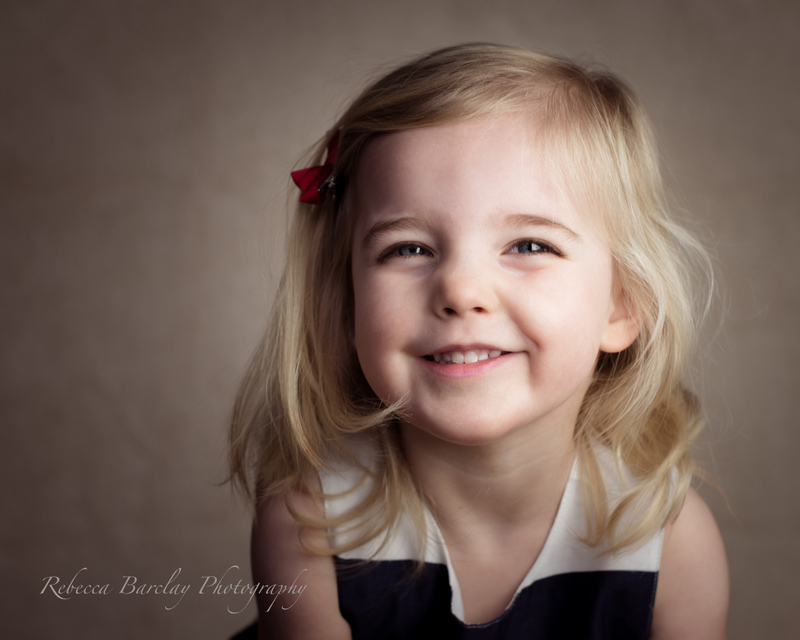 Success for Rebecca Barclay with two wins in 2015! 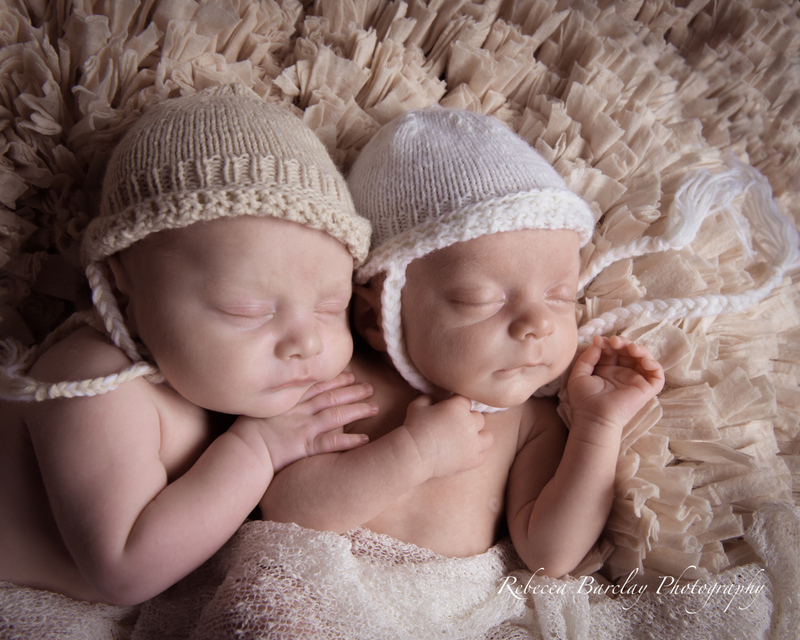 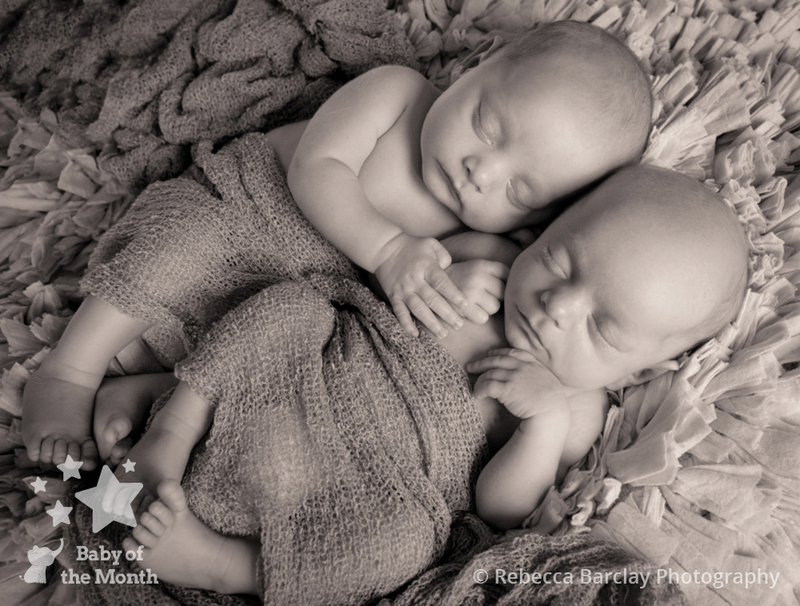 Rebecca Barclay is one of our December 2015 Baby of the Month winners with her stunning image of twins Alex and Jacob. 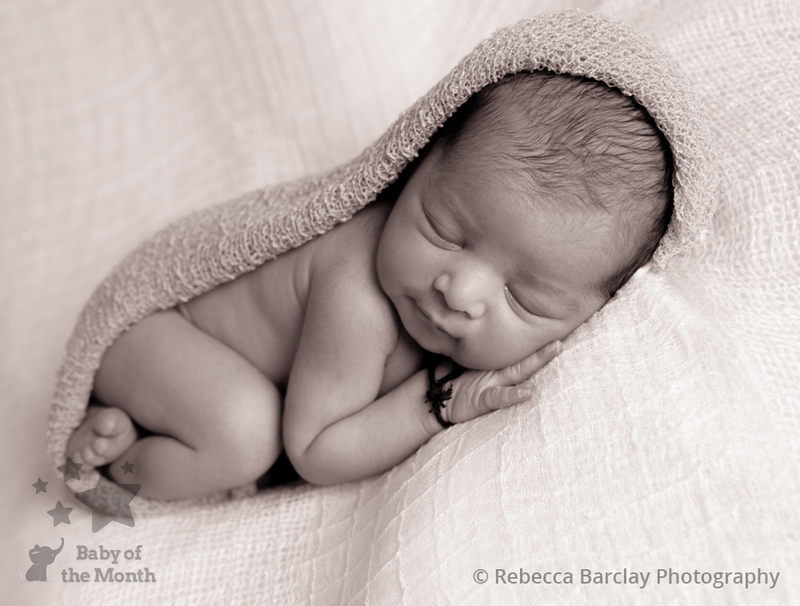 Along with this win, her second in a row in the Baby of the Month Competition, Rebecca has been busy this year achieving her Licentiate with the prestigious Master Photographers Association (MPA), as well as gaining a Merit Award with the MPA for one of her baby images. 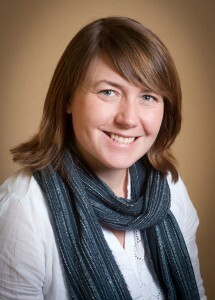 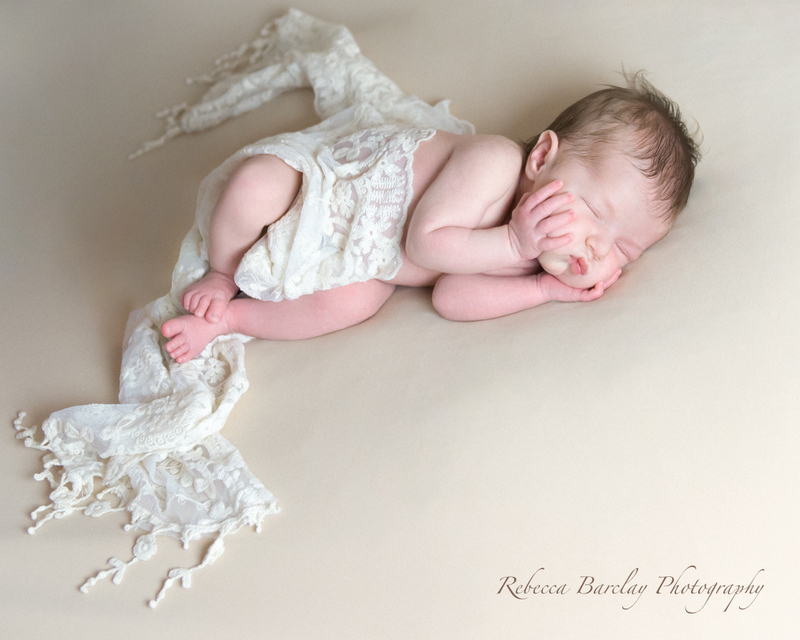 Rebecca’s previous experience in the medical world has given her many skills to take into photography. 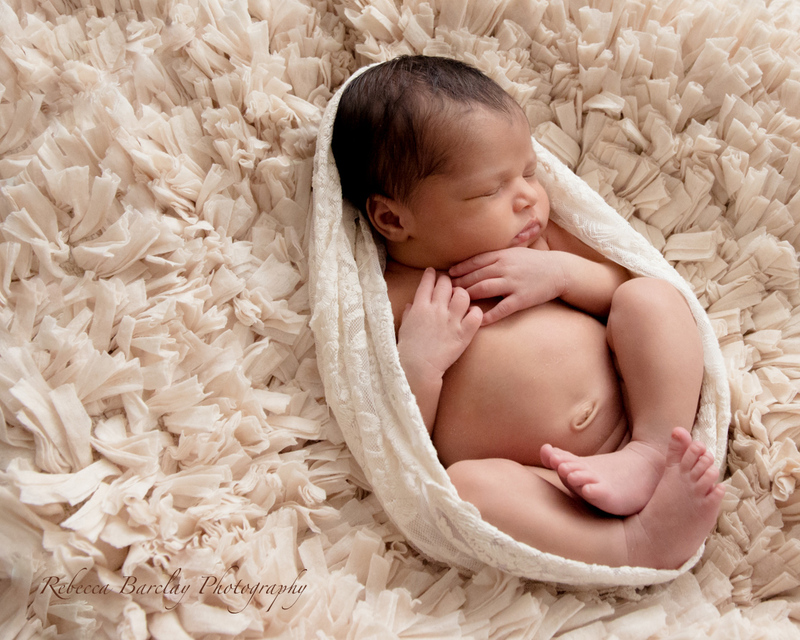 Safety of the babies is everything to her, and her passion for safe, natural newborn poses and baby set-ups shows through in her work. 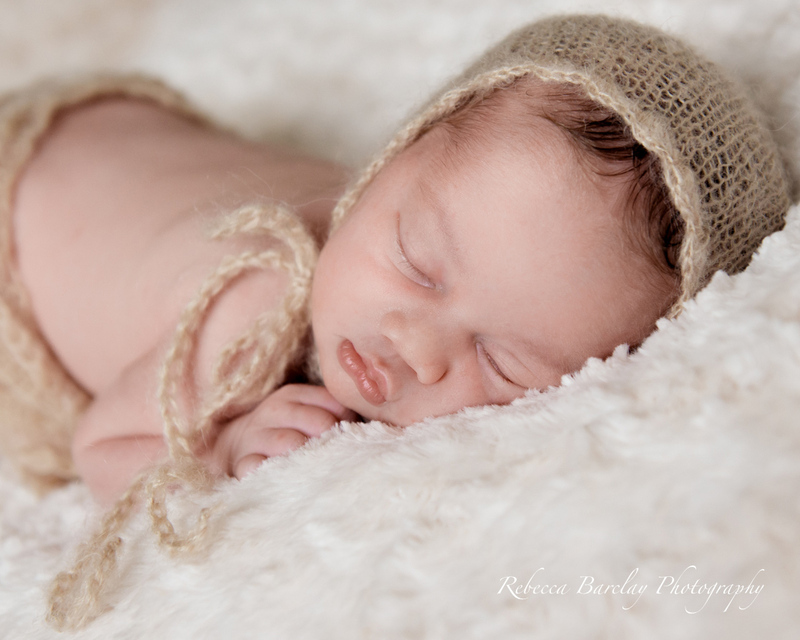 After extensive portrait, child and newborn training, Rebecca offers a unique personal experience in the comfort of your own home. 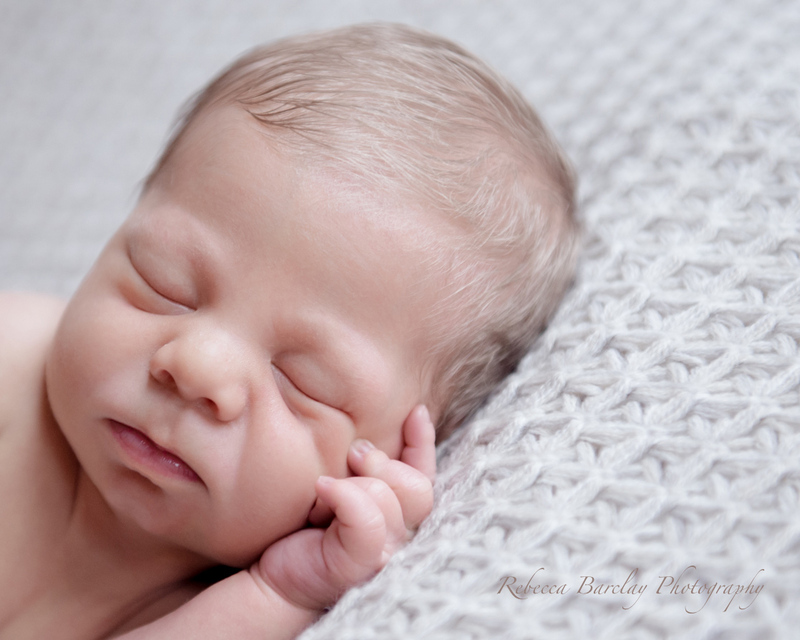 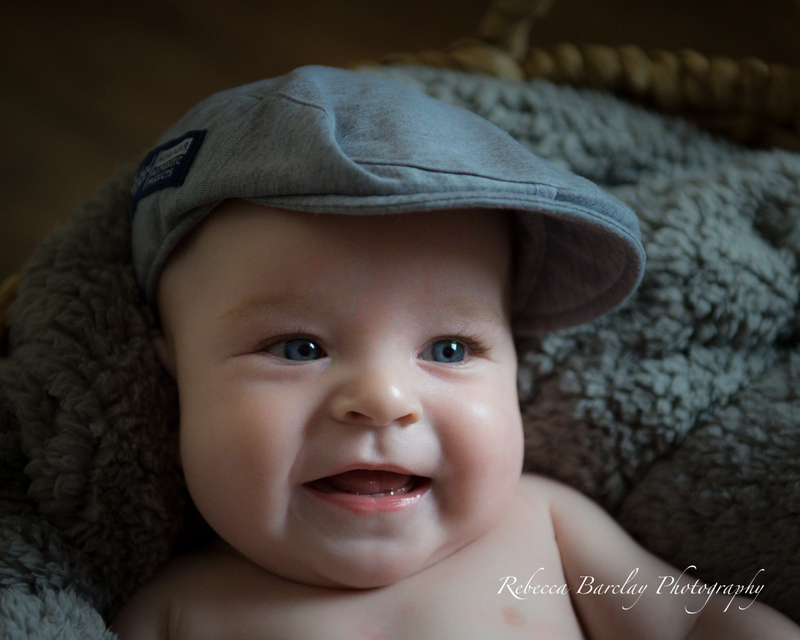 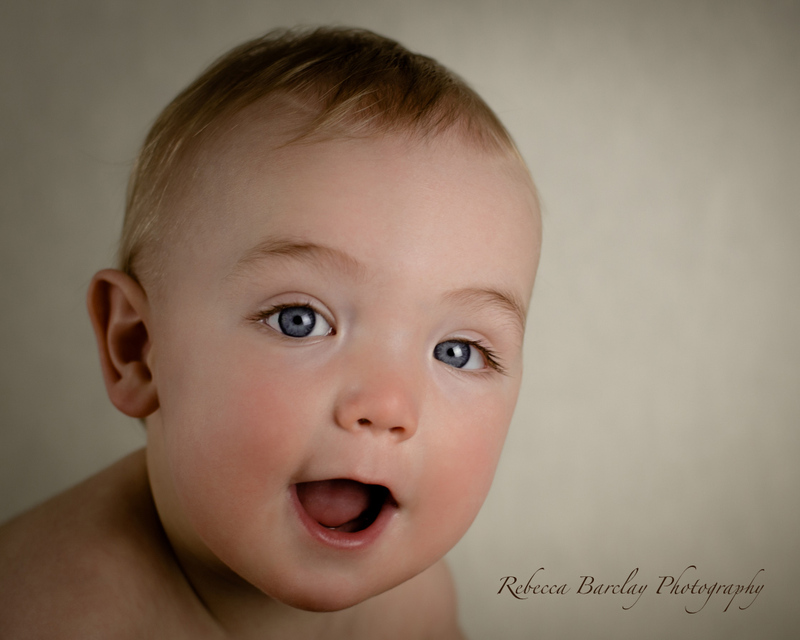 After initially setting staring her photography business visiting clients homes, Rebecca now has her own studio in Beeston, Nottingham, which is fully equipped for baby, family and pet photography.